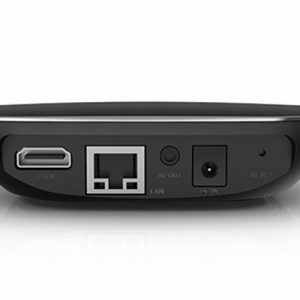 A new device with 24 months of service. 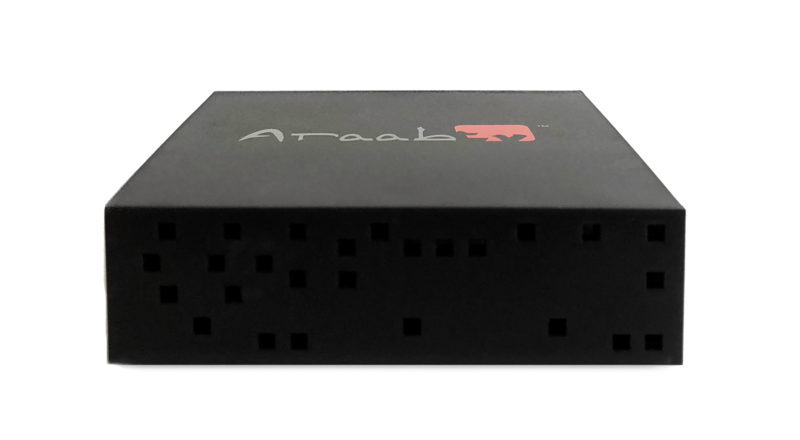 Targeted for those looking for a straightforward low cost Arabic IPTV box with only LIVE Arabic, Kurdish, Turkish and African TV Channels. No APPS or video on demand contents. Very stable with 100% NO buffering technology and NO freezing. 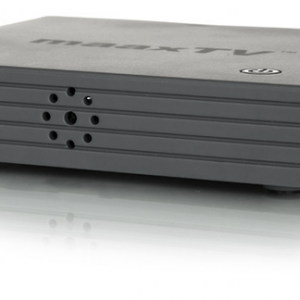 What if you could watch thousands of Live TV channels from every corner of this world with just the click of a button? 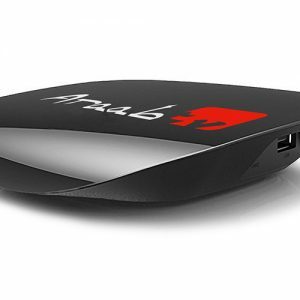 With the new ZaapTV™ ARAABTV you can now make it happen! 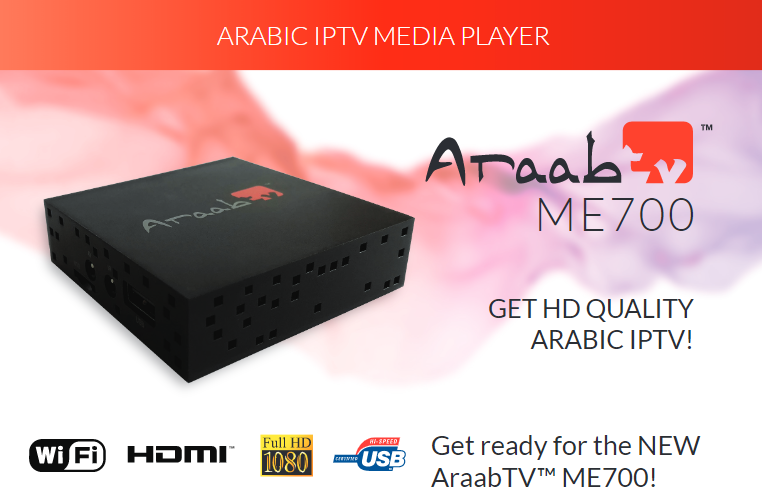 ZaapTV™ ARAABTV is so much more than just another Live TV IPTV device. 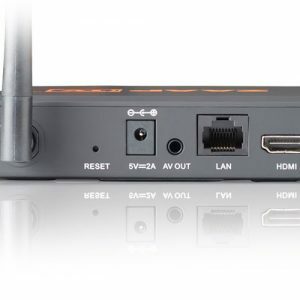 The raw power of the Quad Core Processor combined with our new Penta Core Tech GPU also offers a complete Smart TV experience from the comfort of your couch! 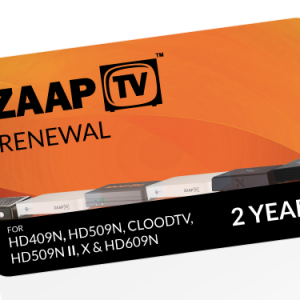 Our Brand new numbered and amazing Remote Control, provides all the controls necessary to enjoy a full experience of the ZaapTV™ HD709N and all its features. 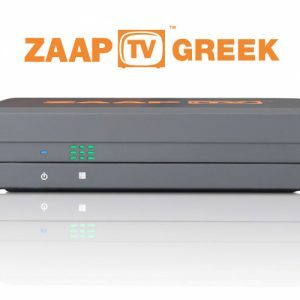 Zaap through our Channels, Apps or browse the internet with ease! 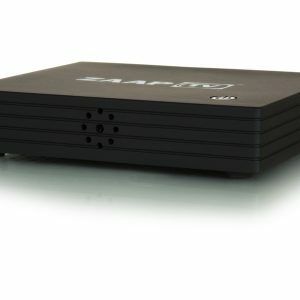 THE X BY ZAAPTV™ HAS ARRIVED! 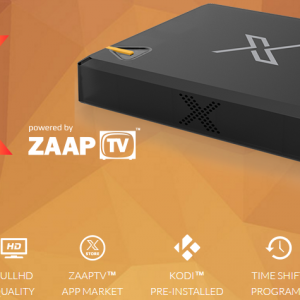 The new Quad Core processor in X by ZaapTV™ paired with the Quad Core Graphics Unit excels at providing top performance and High-Quality Live Streaming content for your enjoyment! 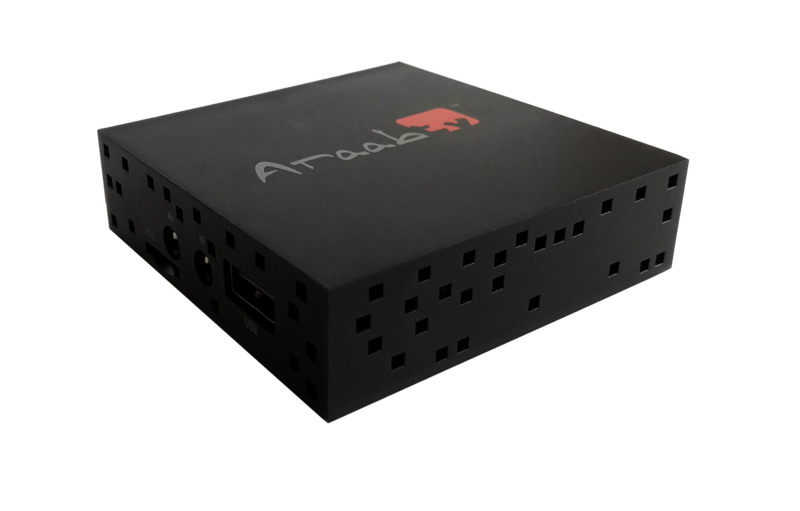 Features don’t stop there though, you can also download hundreds of Apps from the new ZaapTV™ Market as well as get Video On Demand content instantly with the press of a button!